I was lucky enough to recently be sent some samples of the wonderful product range from Breathease. As my regular readers will have gathered I can often display some obsessive-compulsive type behaviour when it comes to cleaning. Let me loose in the cleaning products aisle of the supermarket and it is like all my Christmas’ come at once. I even asked for a steam mop for Valentine’s day. Sad, I know, but true. Anyhow, I was delighted to try out this particular line of products as they are perfect for my household in more ways than one. Mr B suffers with quite bad allergies and his skin is very prone to eczema, particularly in the winter months. He has also suffered with asthma in the past, though thankfully not for some time now. The boy is also beginning to exhibit signs of the same sort of thing. Breathease cleaning products have been designed specifically for asthma and allergy sufferers, who are often sensitive to some of the harsher ingredients found in household cleaning products, and are even endorsed by Asthma UK. I was sent one of each of their products to try and can honestly say that I have been delighted. Each product smells lovely and fresh. The kitchen cleaner has brought my worktops up to an amazing shine and the glass cleaner wiped off this mucky stuff with just one spray. Even better, Mr B likes it and has had no skin irritation whatsoever. The really good news is Breathease are offering you the chance to win one of their complete home cleaning kits to try for yourself. And they are even throwing in a cleaning cloth and buffing pad! To be in with a chance of winning please enter via the rafflecopter below AND leave me a comment telling me your most challenging household cleaning task. Extra entries can also be gained in the usual way and are featured in the rafflecopter. Disclosure: I was sent one of each of the products listed in the kit, except the cleaning cloths, for the purpose of this review. All views expressed are my own and 100% honest. This prize draw has been submitted to Prizefinder UK, Competition Hunter and Di Coke’s Super-Lucky Blog. I would say the oven though the sides of the kitchen wall cupboards next to the hob area get very greasy dispute using the extractor hood. This looks ace! 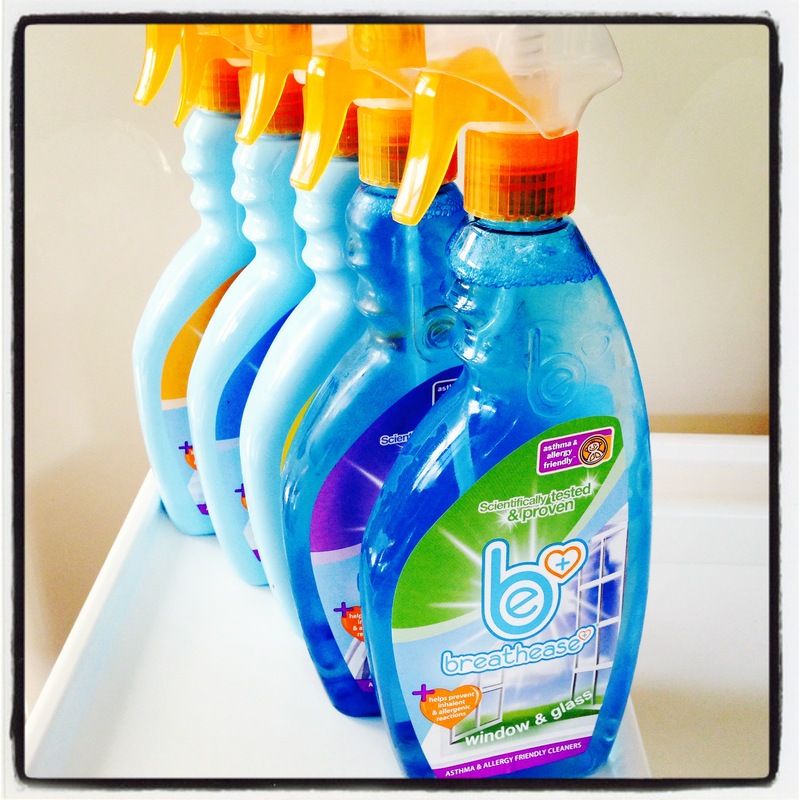 I used to keep my house spotless…it’s a struggle now so every amazing product that can help me is welcome! Has to be cleaning the oven….. Cleaning around the taps,the underneath bit. Cleaning the furniture after sticky hands have been all over it! The oven-i detest doing it. I hate all cleaning when I have to do it, but the oven is the worst! The kitchen floor – I have matte black tiles which are an absolute nightmare to keep clean. Defrosting the freezer! Fast enough so the food doesn’t thaw out in the coolbox. I’ve just done it now and my knees are aching and so are my shoulders from being stooped over frantically scraping ice! pulling out hair from the pullholes! Anything related to the kitchen really! Cleaning the oven is normally a nightmare! yup, gotta be the oven. The oven and the loo…..hate them with a passion! I live in an old bungalow, which is attached to my Husbands job. So it is kind of a make-do place. There is some white boarding in the bathroom, actually behind the loo and under the sink area. It is such a challenge to keep it clean! Cleaning the windows. I am useless at it. My most challenging cleaning task is cleaning the glass shower clean; no matter how often I scrub it, it never looks clean. Cleaning the oven, hate doing it. I hate doing the bathroom, lovely and clean then the tribe get in and it is back to cleaning it again!!! Every single flipping bit of it but having upgraded from an ancient basic oven to a clever new modern one it has become the bane of my life. The old one never got so mucky so quickly. Anywhere the cats have been. The oven – it’s a dirty job! Cleaning the oven – I hate it!!! the oven, definitely designed by a man, because there’s an inside bit of the door thats *impossible* to clean. The bathroom I live in a house of boys! My bath. I have to use special oil which is a pain to remove! the bathroom – i have teenagers!! The hall floor, it gets really muddy with a dog, cat and 3 pairs human muddy paws coming in and out all day!! Cleaning the windows on the inside! Hoovering and mopping (trying to get around/under all of the furniture! Cleaning the oven which seems to need doing so often! Got to be the oven, yuk! Cleaning the blinds… its almost impossible! Cleaning the oven, seems a lot of people agree! 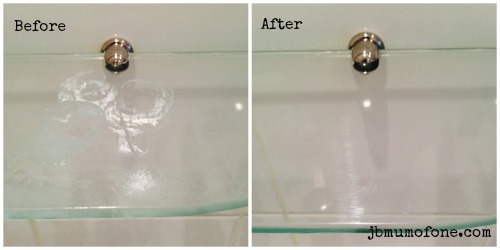 removing hair from the plughole! Even though its mainly my own hair its still yucky! Has to be the oven. Cleaning the loo – I hate it! My kitchen floor – strange enough i love cleaning my oven !! The bath as it’s such an awkward shape, I have to climb in barefoot to reach the tap end! Definitely the oven. It kills my back! Getting in the corners of he kitchen to clean the floor properly and cleaning the washing machine. Hoovering the stairs. Really need to invest in a small hand held cleaner..
the kitchen floor! seems to be never ending! The oven and the bathroom, I have bad shoulders and those 2 things are a nightmare for me.